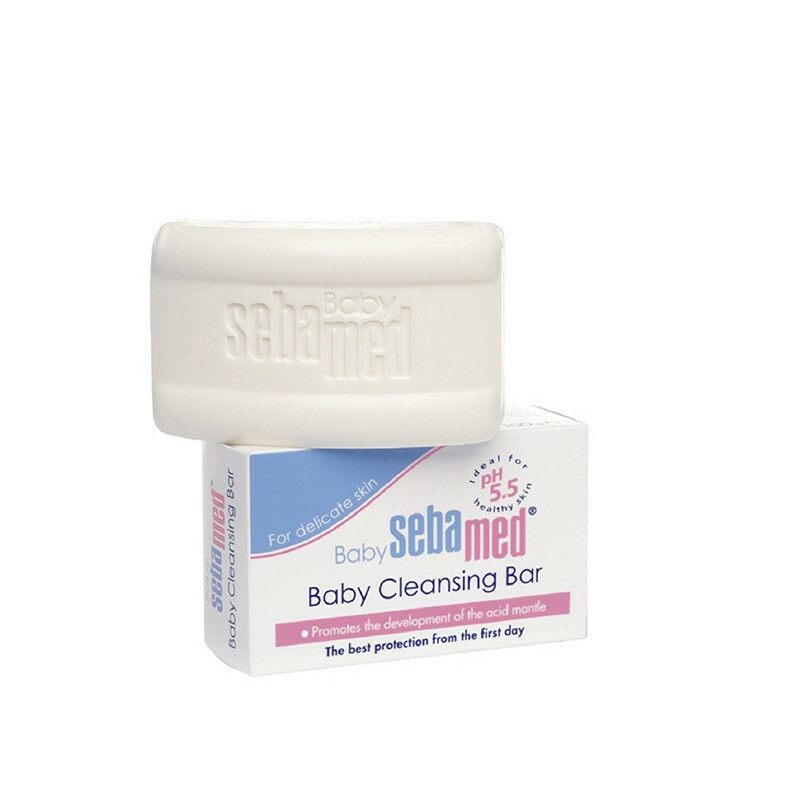 This cleansing bar by Sebamed is specially designed as per the texture of your baby’s tender skin. 100% soap and alkali free, the Sebamed Baby Cleansing Bar is suitable for delicate baby skin and adults with very sensitive or dry skin. It is suitable for whole body cleansing and supports the development and stabilization of the skin’s natural protective acid mantle, leaving skin hydrated and soothed.Give your baby a fresh and clean bath with the Sebamed Baby Cleansing Bar and helps to keep your baby’s skin soft. 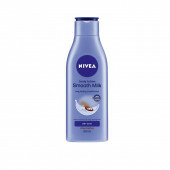 This Paraben free composition of this soap makes it irritation free and helps to nourish your baby‘s skin and keep it healthy.